Greenwood Nursing and Rehabilitation Center has received consistent recognition for Professional Achievement from the Kentucky Association of Health Care Facilities. 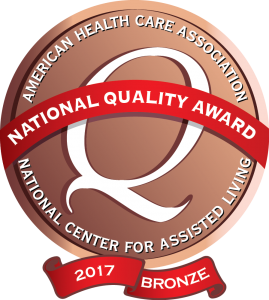 We are proud to have received the AHCA Bronze Quality Award for 2017! 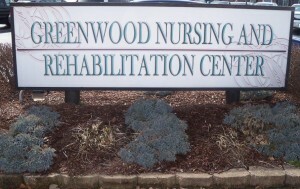 Greenwood Nursing and Rehabilitation Center does not discriminate against any person on the basis of race, color, national origin, disability, or age in admission, treatment, or participation in its programs, services and activities, or in employment.